CYNOSURE IS MUSED: Seashore: A Haiku...!!! Yes, our thoughts can colour anything..and we believe that to be true.. well written ..I liked it..a lot..
A true and honest thought, well written. Thank you. Your haiku is lovely, made more potent by the explanation. Thought-reading would be a good subject for schoolchildren. I love the changing of colors when I walk along the seashore. 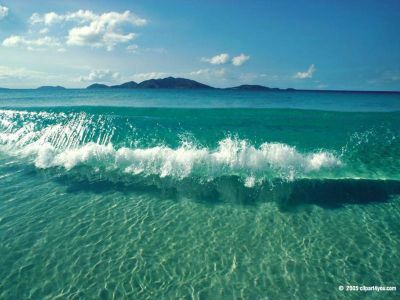 Waves in different colors are such a beauty to look at. They inspire me well. Hey absolutely love the way your blog looks, specially the way you have done your blog title. Lovely imagery for this prompt ... This is my Day 9 ~~ Stretches of Seashore.